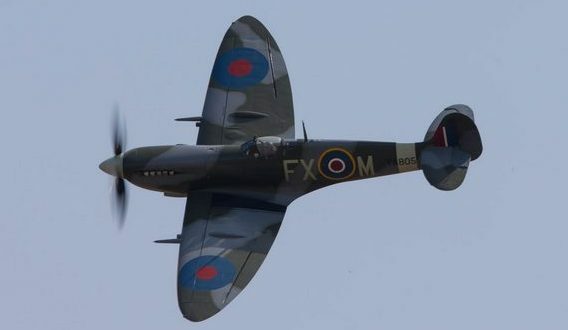 It was an emotional start to the recent 21st annual Flying Legends air show, hosted by the Fighter Collection at the Imperial War Museum (IWM) in Duxford, UK, as the man who started it all, Stephen Grey, founder of the Fighter Collection and the Flying Legends event, announced his retirement. 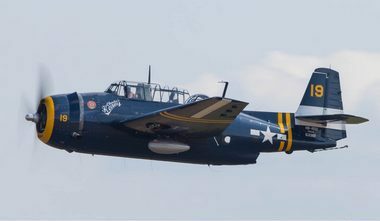 The show was opened with a solo display by the Fighter Collection's Grumman Bearcat piloted by Grey. 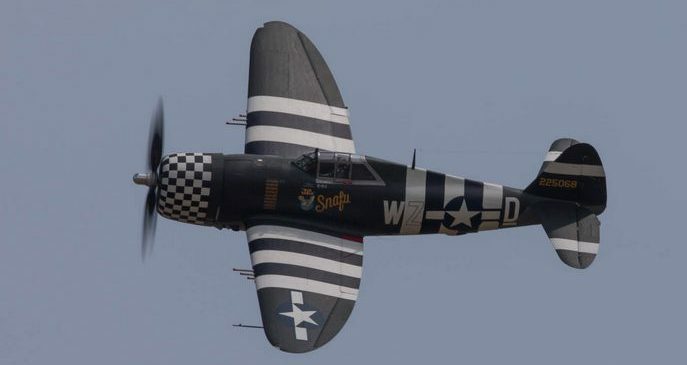 This was the start for Europe's premiere historic military aviation event with an intense aerial display that ran nearly four hours and included nearly 60 flying Warbird aircraft. The event marked the world debut of the Bremont Horsemen in three Supermarine Spitfires who put on a thrilling aerobatic display. 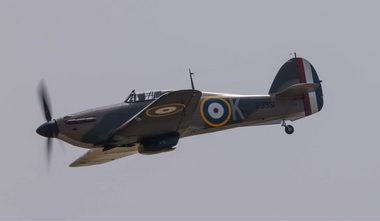 The next display featured a Battle of Britain-style dog fight with four Spitfires, two of which were rare Mark1 variants, which where up against two Luftwaffe HA-1112, the Hispano Buchon, (Spanish built Messerschmitt Bf109s). The Fighter Collection's P-47 Thunderbolt was followed by Europe's only airworthy Boeing B-17 Flying Fortress, this getting the entire crowd on to its feet. In salute to Curtiss aircraft, the Fighter Collection's Curtiss P-40F Warhawk and P40B Warhawk flew together with its Curtiss P-36 Hawk, and P-40N Warhawk. The Curtiss P-40B Warhawk, is the only remaining airworthy survivor of the Pearl Harbor attack on 7 December 1941, and their Curtiss P-40F Warhawk, one of only two airworthy examples of this variant in the world. 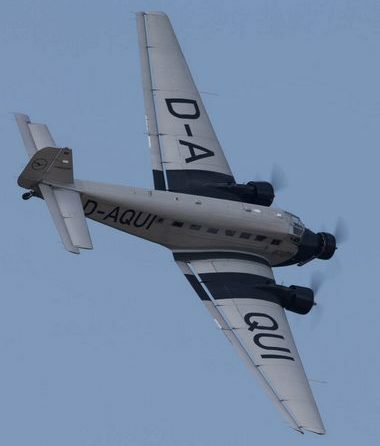 A Deutsche Lufthansa Berlin Stifutung Junkers JU-52 and Bucker BU 131 Jungmann represented Luftwaffe aircraft. Next was a Hawker Sea Fury and the return of the Flying Bulls' Chance Vought F4U-4 Corsair, representing naval aviation followed by a stunning display of precision flying prowess by the Aerostars in their six Yakovlev YAK-50s whose routine was truly breathtaking. In a world first, two very rare Gloster Gladiator biplanes did an aerial display which were followed by a four North American P-51 Mustangs. A quartet of Hawker bi-planes performed after the P-51s. 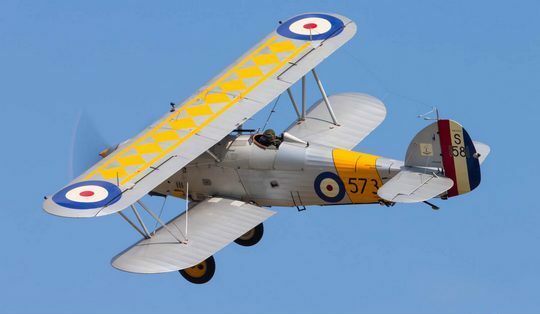 Which was made up of Two Hawker Nimrods, a hawker Demon and a Hawker Hind. These glorious aircraft are instantly reminiscent of the golden age of adventurous aviation. 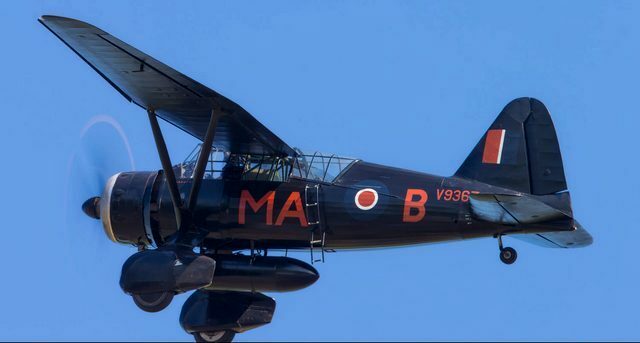 Next was a display by three Piper L-4 cubs, three YAKs and an aerial display by naval carrier aircraft, including a Grumman FM-2 Wildcat, Avenger, Hawker Sea Fury and a Fairey Swordfish. 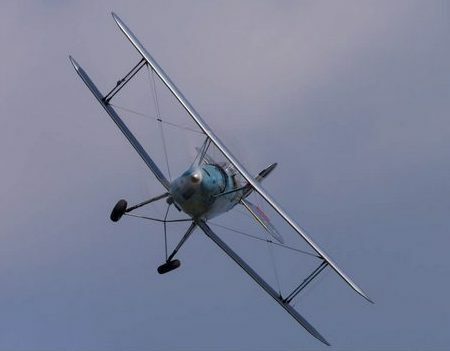 The Shuttleworth Collection's Westland Lysander and Fiesler FI 156 Storch were also flying as were a Morane-Saulnier M.S.406 and a Douglas C-47 Skytrain (Dakota). Not to be outdone, the only airworthy Lancaster bomber flanked by a Spitfire and a Hurricane had the masses applauding loudly. 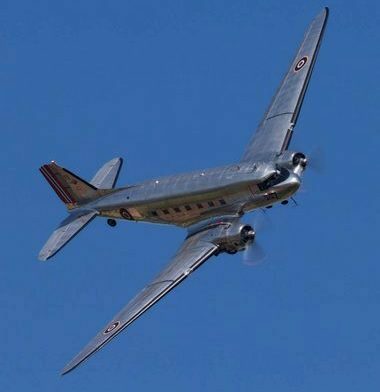 The grand finale was a fly-over reminiscent of those staged by famed Italian aviator, Italo Balbo, involving all aircraft which had earlier performed. It was a massive formation for a truly stunning finish to an amazing show.